NYX Liquid Suedes - Are They Worth The Hype? 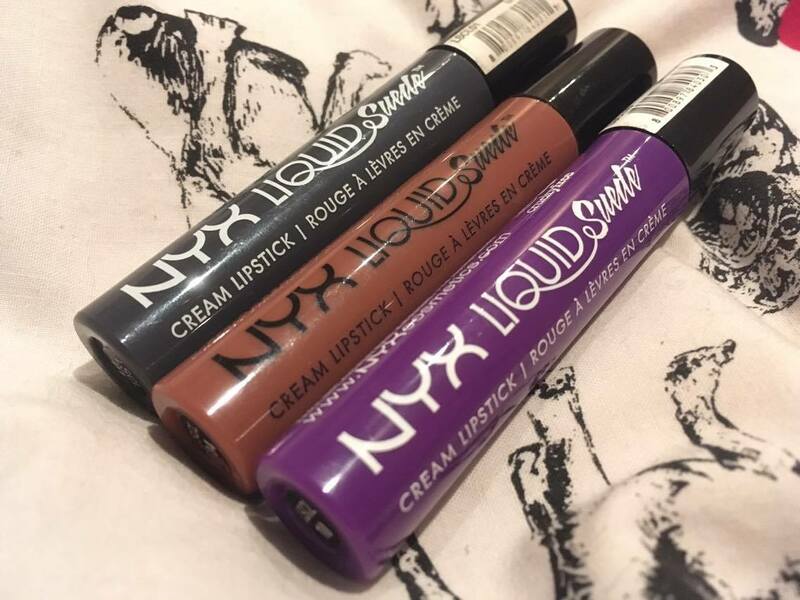 If you live in the Uk and have a Boots near you, it's likely that you screamed and jumped at the news they would be beginning to sell NYX Cosmetics in some of their stores. 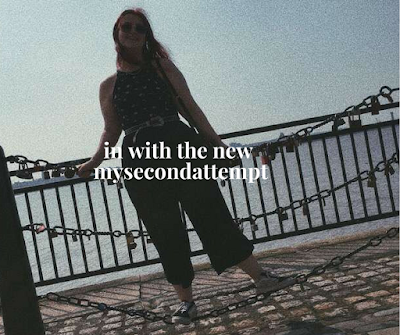 After watching videos of people raving about the products I had beyond dreamed about getting my hands on some of their products. With liquid lipsticks becoming the new craze I decided to pick up 3 of their NYX Liquid Suedes. These are guaranteed to stay on all day and moisturise your lips. It aims to leave a matte finish and be waterproof all day. and Amethyst. As they have all performed the same I will talk about the texture and how they hold up first and then each shade in particular. I normally wear these for work where I'm doing long shifts and don't have time to re-apply my lipstick. I would say they last a good 7/8 hours but if you are eating something that is quite heavy it will wear a little on the lipstick but for an 8 hour hold that's pretty impressive. The waterproof claim is very true, I tried to take this off with micellar water and it only managed to get off the part that had been worn a little by the food I ate that day anyway. I would recommend using a cleansing oil to remove this from your lips as it isn't harsh and doesn't involve scrubbing your lips together. 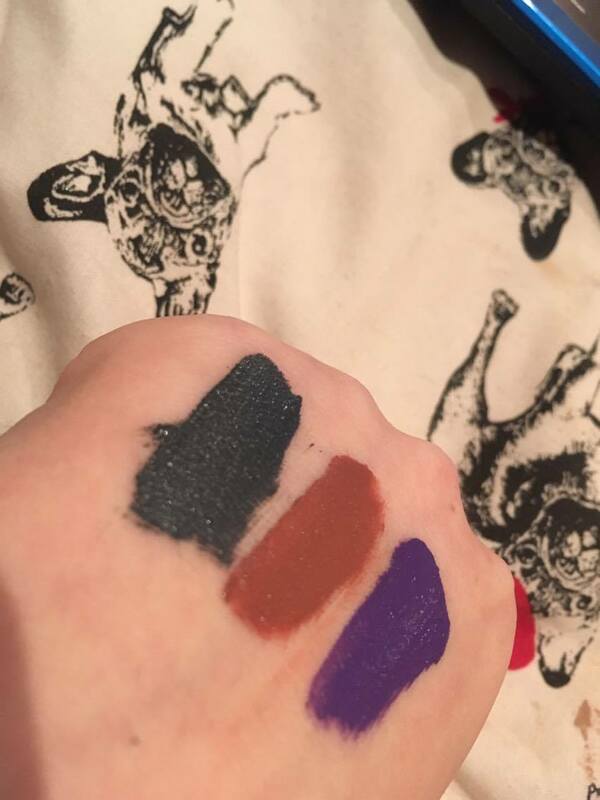 The liquid suedes retail for £6.50 which in my opinion is great for a liquid lipstick. For me they have more of a shine finish rather than a matte finish but surprisingly I think it looks better that way. Out of the three shades I have my favorite has to be Stone Fox. It's that in between grey and blue that seems to just brighten my face a little more. Yes you do get those odd looks of people but really any makeup can cause a glance off a stranger sometimes. My other two are Soft spoken and Amythest. Soft spoken is this really weird shade. It's more of a dark mauve shade which I will be looking forward to wearing more towards the Autumn time. With this type of colour I was surprised that it wasn't a matte finish but there's just a slight shine to them rather than a gloss like finish that I normally hate. Ameythst is the newest one in my collection, it's a bright purple shade that just looks electric when it's on. For me this is a more darish shade but I think with maybe a full black outfit or an outfit with not a lot to it this works well. Overall, I'm seriously impressed by the range. I already have my eyes on a few more shades but I'm currently trialing a few different liquid lipsticks. If you have any recommendations for me feel free to comment them down below.